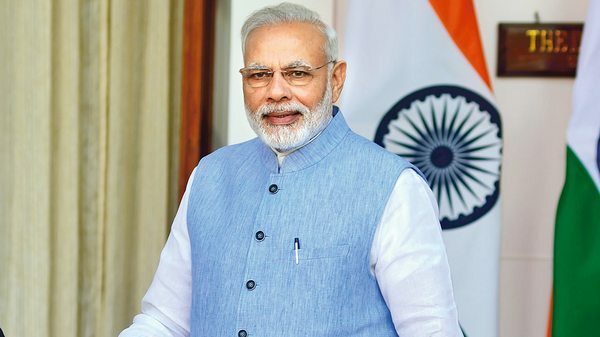 The United Arab Emirates has decided to confer the Zayed Medal on Prime Minister Narendra Modi for his “pivotal role” in transforming the India-UAE relationship. The Zayed Medal is the UAE’s highest decoration, awarded to kings, presidents and heads of states. The award comes in appreciation of Modi’s role in consolidating the long-standing friendship and joint strategic cooperation between the two countries. Modi’s 2015 visit to the UAE is seen as key to the rapidly warming and transformed ties between India and the UAE. India has seen a flurry of visits from the UAE since then. India’s invitation to attend the Organisation of Islamic Cooperation in February as the guest of honour — five decades after being asked to leave unceremoniously from the inaugural conference in 1969 — was seen as happening at the instance of the UAE. The leadersof the two nations have met a record number of times in the past few years, with PM Modi visiting the UAE and Mohammad Bin Zayed visiting India twice each since 2015. Previous recipients of the Order of Zayed include Russian President Putin, Chinese President Xi Jinping, British Queen Elizabeth II, and former Pakistan President Musharraf.